English learners of all abilities are welcome to the Museum for self-guided visits. 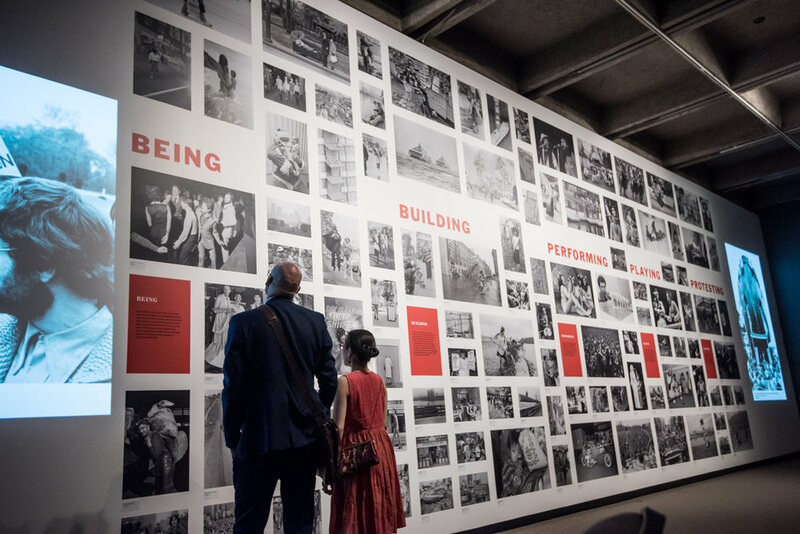 • Use our ESL worksheets when touring the Museum’s Vancouver History Galleries and take time to explore our current exhibitions. • Payment must be made as one transaction to receive the discount group rate. • If requested at the time of booking, a 15-minute highlight tour can be arranged to enhance your self-guided exploration. Educators may visit the Museum ahead of time, free of charge, to plan their class trip.